The cost of living increased by the largest amount in two years in April, up to two per cent. Statistics Canada reported Friday that the consumer price index (CPI) hit two per cent last month, an increase from 1.5 per cent the previous month. The two per cent figure marks the biggest increase in two years. Energy prices were the biggest factor in the increase, a rise of 8.4 per cent in the 12 months to April, after going up 4.6 per cent in March. Within that, gasoline prices have increased by 6.6 per cent in the past year, while natural gas prices have risen by 26 per cent. Electricity prices rose by a more modest but still strong 4.6 per cent. The Canadian dollar didn't react to the news, a symptom of the fact that the two-per-cent rate was exactly what economists were expecting to happen. Outside of energy, "there were no other major standout drivers in the month," BMO economist Doug Porter said, "as food costs are running close to average, as are auto prices, while clothing is barely rising." Prices increased in all 12 components that the data agency tracks, and in all provinces and territories. Saskatchewan led the way with an inflation rate of 2.8 per cent in April, while Quebec posted the lowest figure, at 1.4 per cent. Despite the robust inflation figure, the CPI number is still well within the Bank of Canada's acceptable range, and in fact right in the middle of the central bank's preferred range of between one and three per cent. 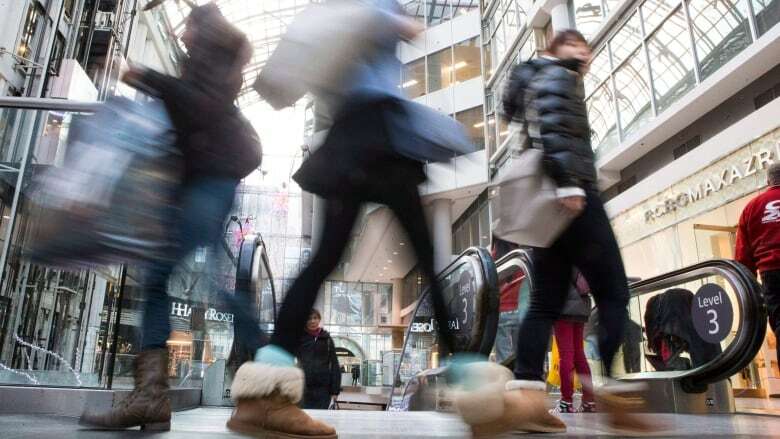 Compared to other countries, Canada's inflation rate is now right in line with that of the U.S., slightly higher than Britain's, well above the 0.7 per cent rate seen in the eurozone, but slightly behind Australia's at 2.8 per cent.